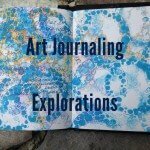 Today I am giving you a peek inside my art journal. I hope you I can inspire you to try it too! 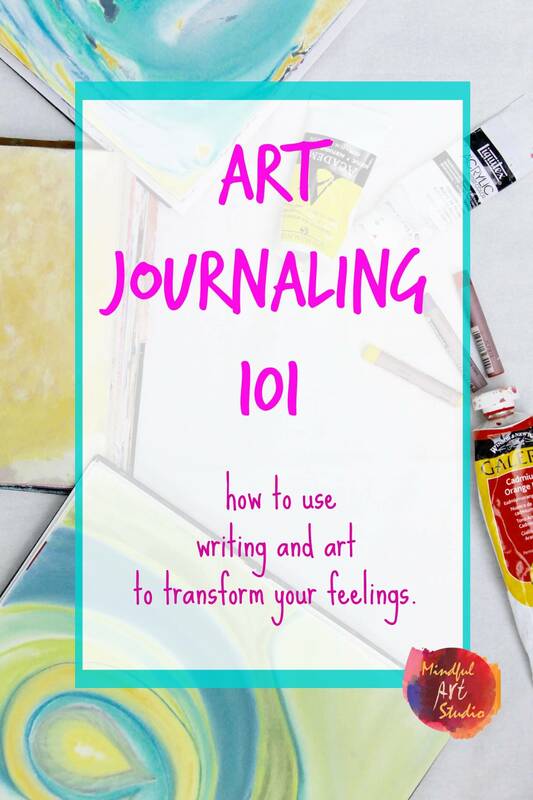 You are probably familiar with the concept of a written journal – a book for recording thoughts, feelings, meditations, creative ideas, poems, stories, or any other text. 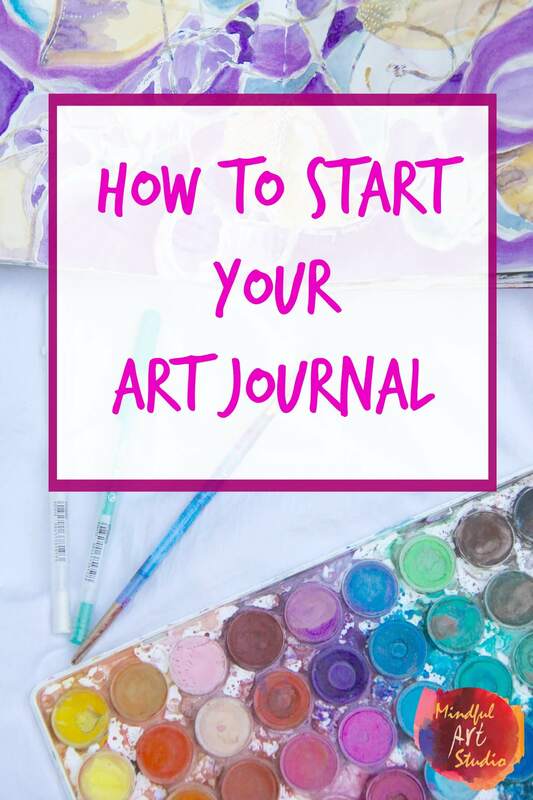 Art journals explore all the same themes and ideas as a written journal, but by using paint, papers, collage, thread, or almost any other art material, in addition to text. Given how much time we spend in front of a screen “virtually” living, we need a way to ground ourselves in our physical world. 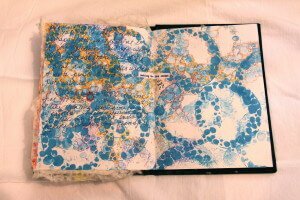 What better way for a creative person than with the texture and color of paper, paint, pencils, fabrics, and natural materials? 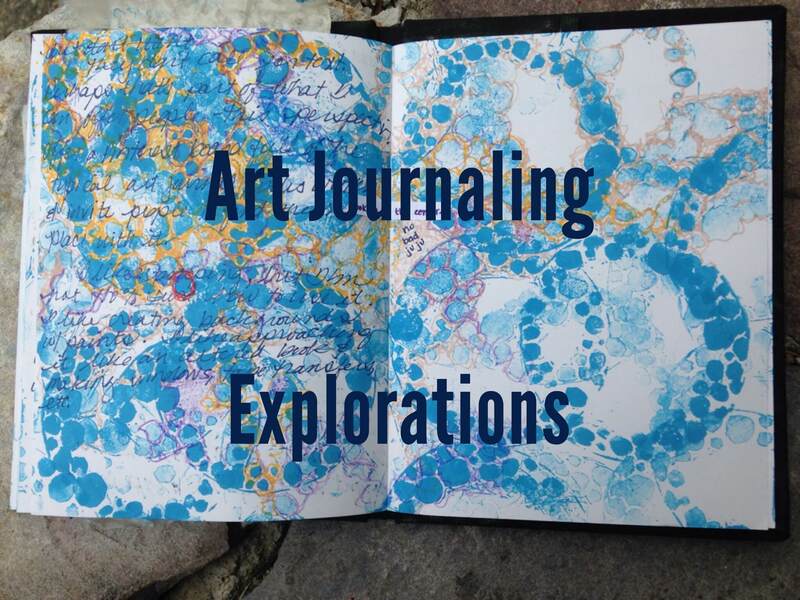 Art journaling is a counterbalance. 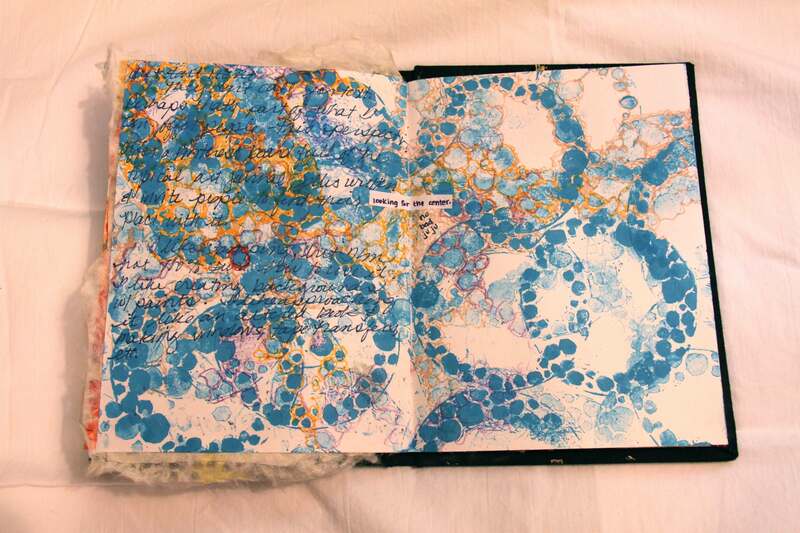 I want to hear papers rustling and crumpling and the pencil as it scratches across the page. 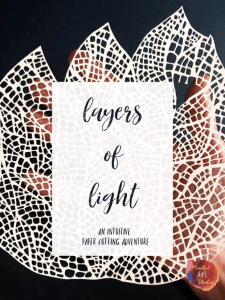 I want feel the bumps and lines of applied paint, the jagged edge of a torn paper, and the softness of fabric sewn onto a page. I need this grounding in our sensory world, don’t you? 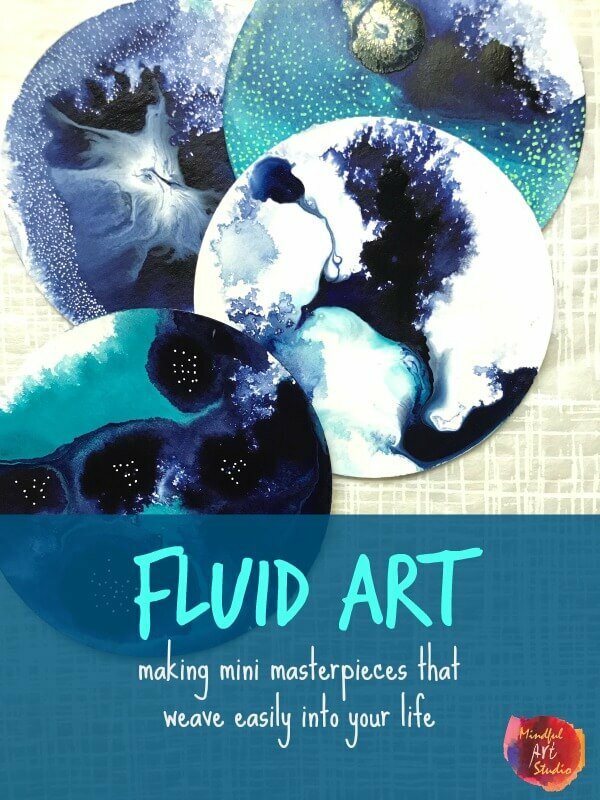 1 – Explore a multitude of art materials in a low-pressure way. It’s a forgiving approach, if you don’t like it, you can cover it, tear it out, or move on to the next page. 3 – Seek insight by exploring a theme through metaphor. Want to get off the merry-go-round? 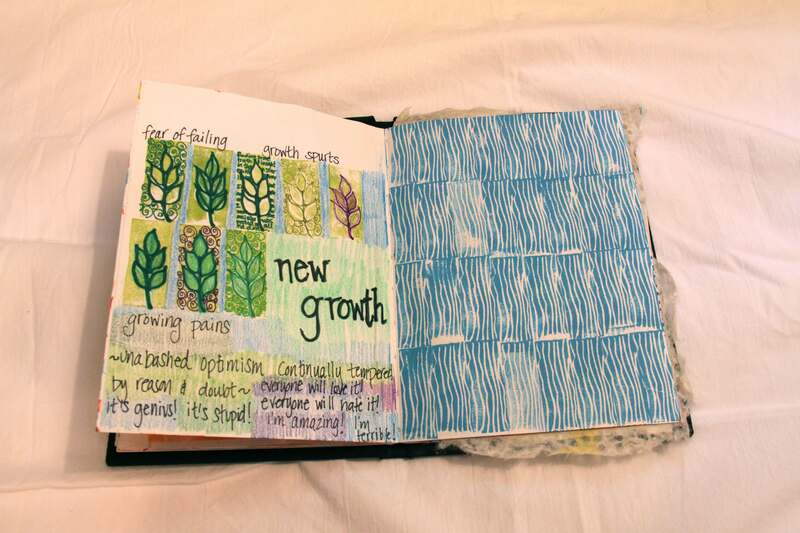 4 – Transform your pain into something beautiful. 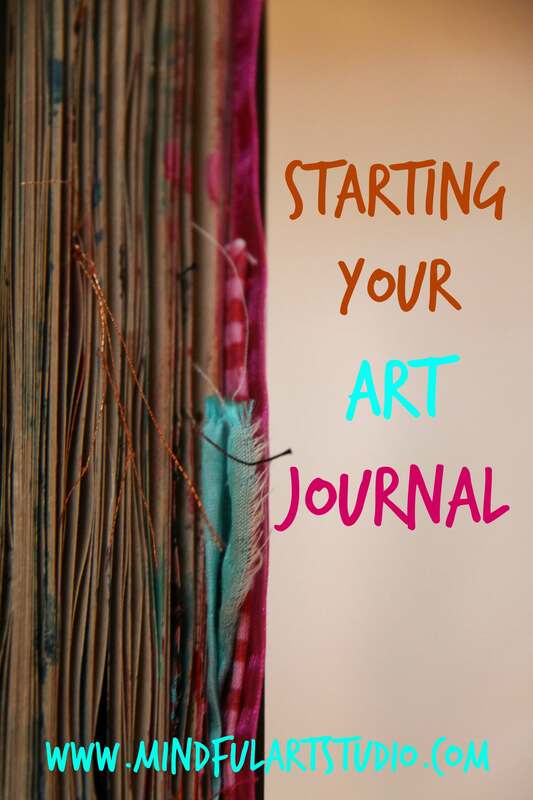 Have you ever thought about keeping an art journal? 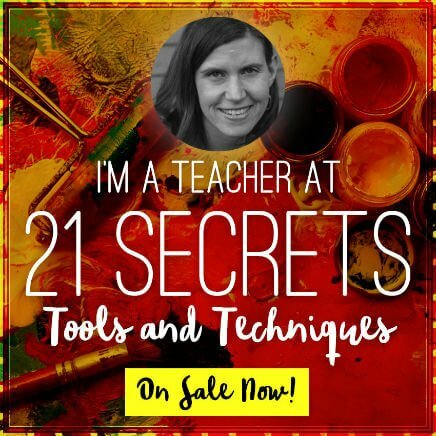 Did any of the techniques or pages speak to you? 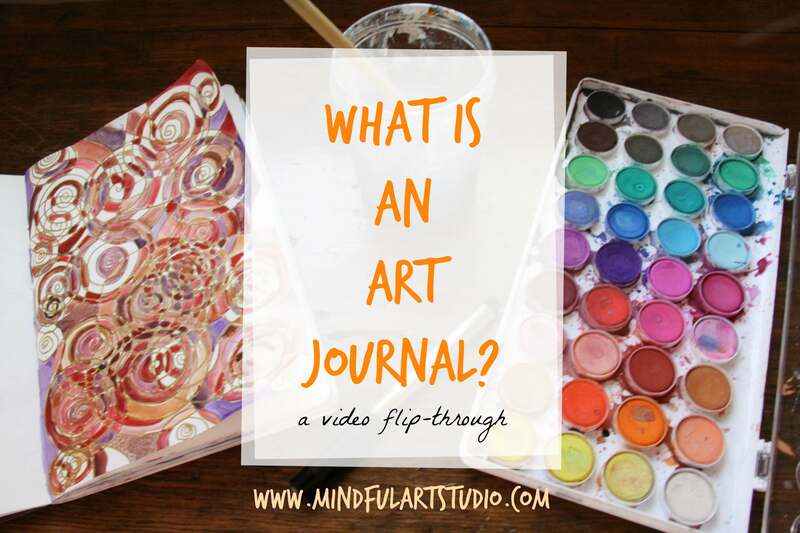 If you already have an art journal, what’s in it? Tell us about it in the comments! DISCLAIMER: This information is not a substitute for professional psychological advice, diagnosis, or treatment. All content provided by Maricle Counseling and Amy Maricle, LMHC, ATR-BC is intended for general information purposes only. Never disregard professional medical or psychological advice or delay seeking treatment because of something you read here. 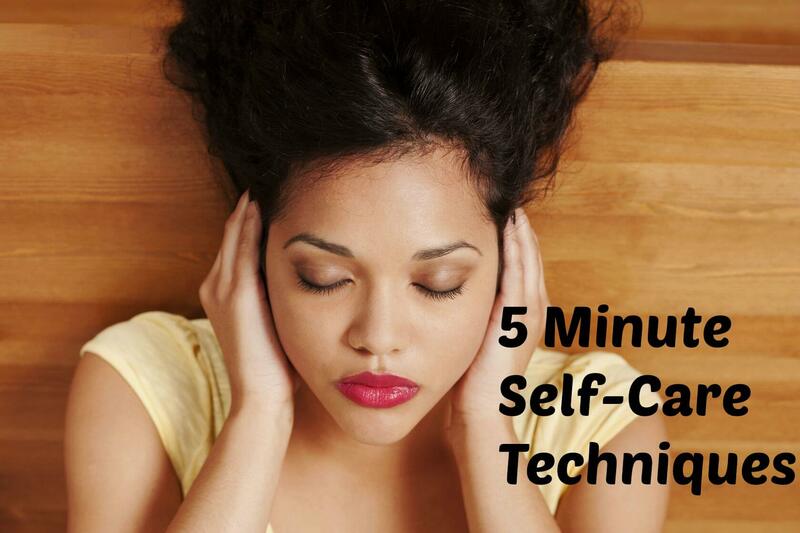 This is part two in my series about ways to take care of yourself in just 5 minutes. 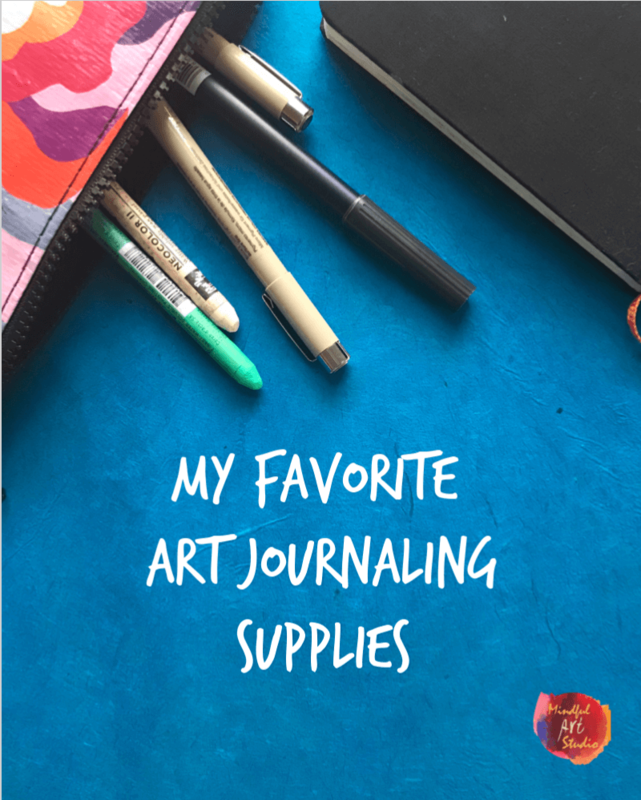 You can find my last post here, which shows you how to use a portable art kit, and simple doodling methods to relax and re-energize. 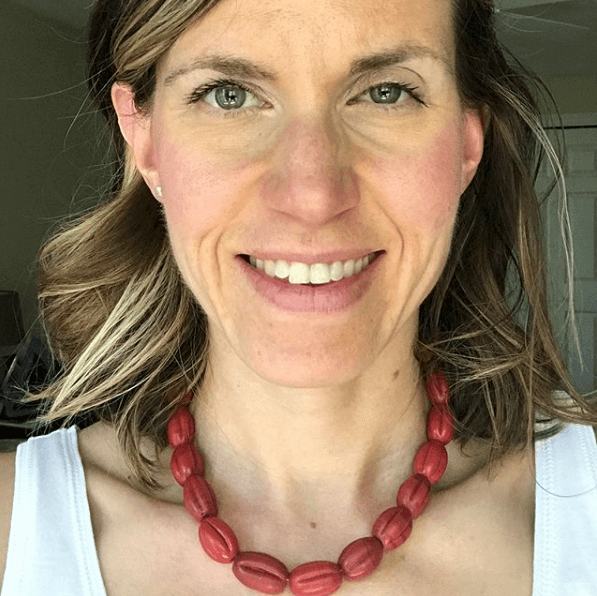 This week I want to talk about your self-care attitude, and a two more methods for quickly and happily lowering stress and anxiety. 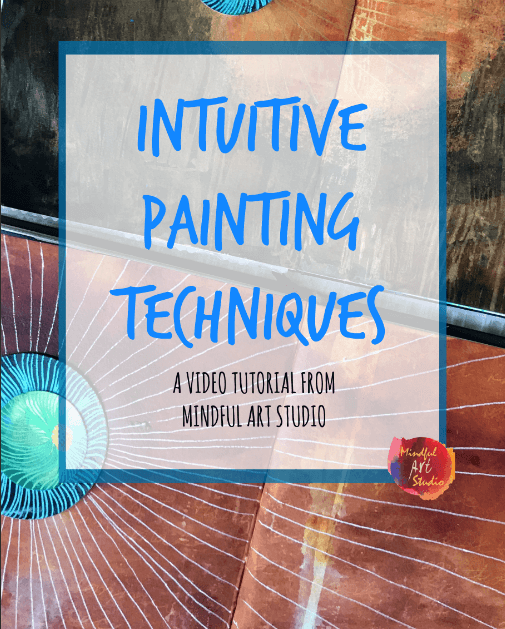 This is a five minute guided visualization. Sometimes getting your own thoughts to quiet down can be a challenge, so having a guide may help you more easily reach a relaxed state. 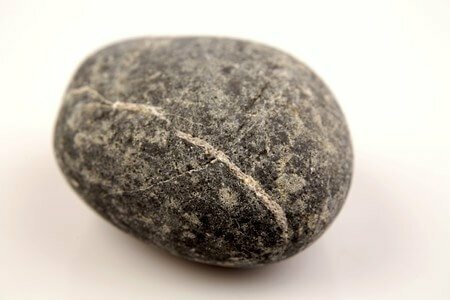 Grab a rock, leaf, stick, or other natural object, and gaze at it for 5 minutes. Take it in with all your senses. How does it feel? Is it bumpy, smooth, flat, hard, or soft? Does it have a scent? See how much you can notice in the details – what are the color variations, patterns, and irregularities? You are really busy, right? I get it. Your job is demanding. 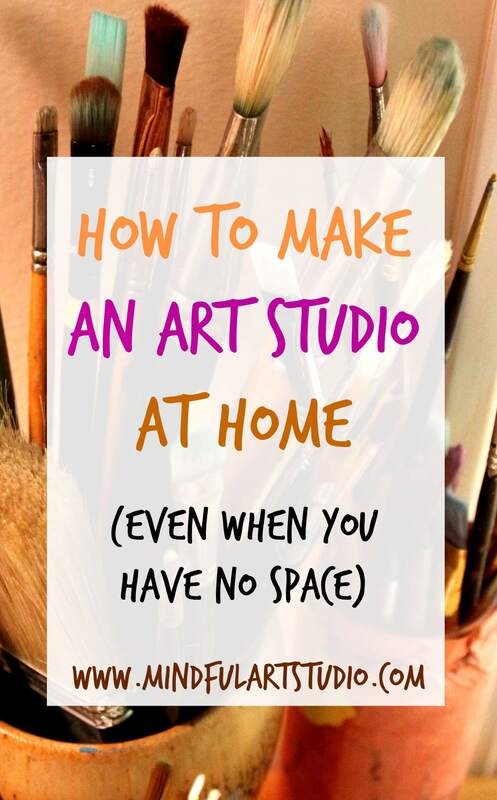 You have a partner, husband, kids, pets, and meetings to attend. I have to break it to you though, good self-care is not about your life finally slowing down all by itself. It’s not going to happen. Yes, I am giving you permission to have an attitude. Despite what you may have been told, taking care of yourself is not selfish, or self-centered, it’s wise! There’s a difference between making sure your needs are met and fulfilling your every whim and desire at the expense of others. When you prioritize yourself, suddenly little things shift, no matter how much responsibility is on your shoulders. You make self-care happen, because it’s non-negotiable. It means that you know if you don’t take care of your physical, spiritual, and mental needs, sooner or later you will pay the price. You may not be able to see it now, but the people you take care of will feel the difference when you have taken care of yourself first. What are your go-to ways to de-stress or relax when you are on the go? 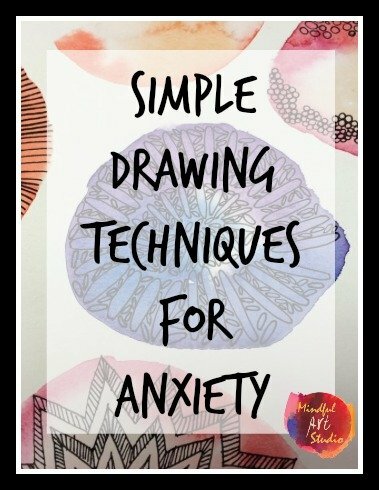 What are your challenges with reducing anxiety and stress? 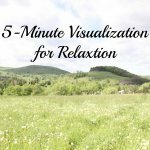 What was your experience with the guided visualization or the gazing meditation? 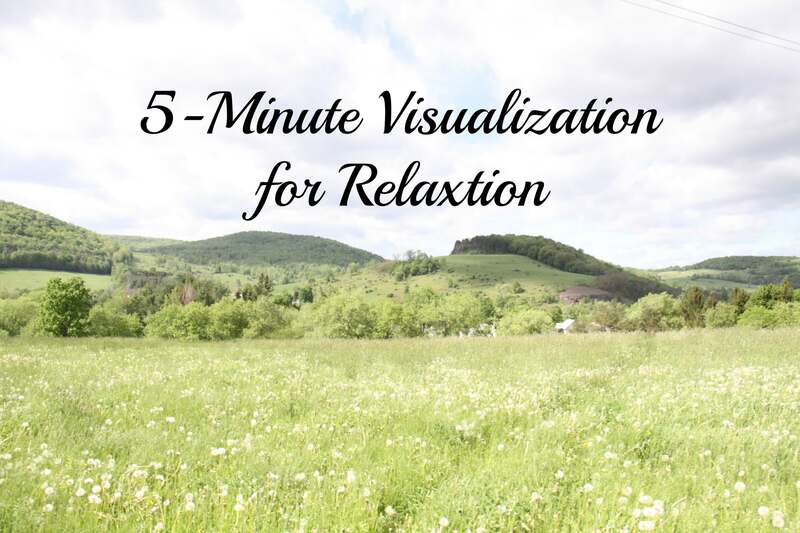 Make 5 minutes for you to relax today, and tell me how it goes in the comments section. 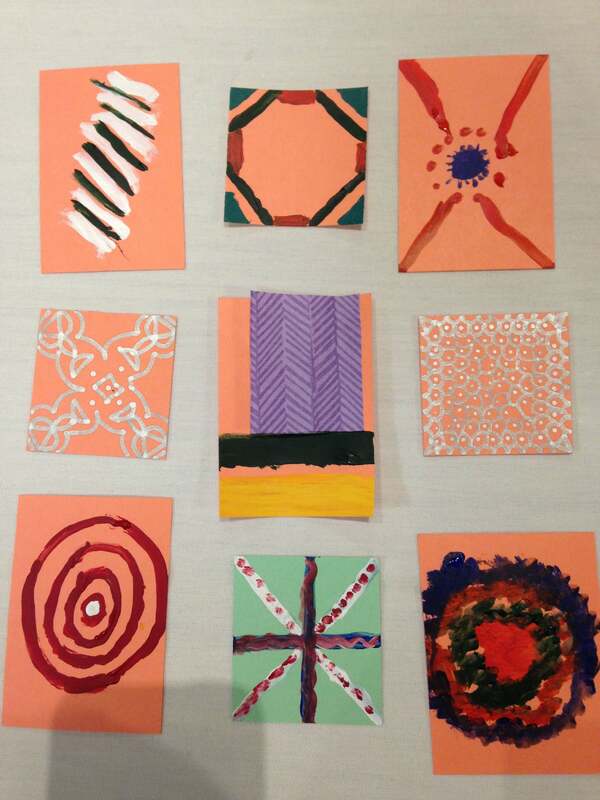 A couple of weeks ago, I facilitated a workshop on self-care through art. Most of the women I met in the workshop hold full time jobs while also taking care of their disabled children or parents. They are BUSY! 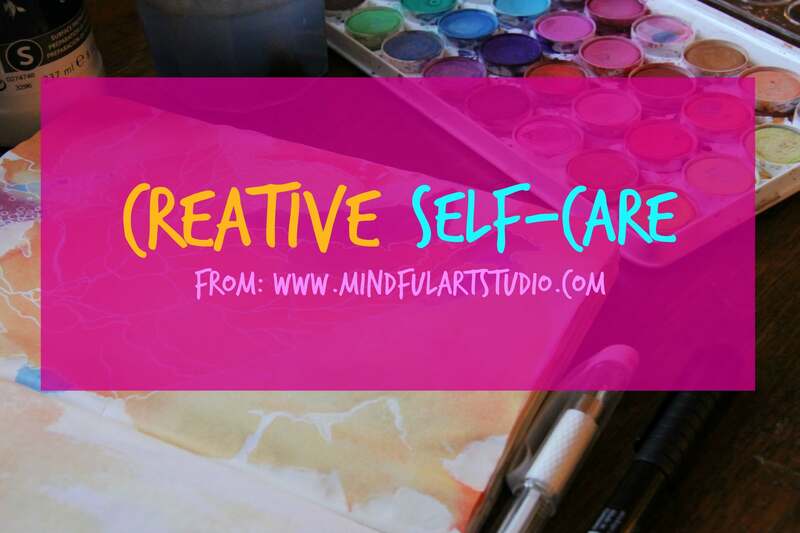 Like it is for many of us, finding time to do self-care is a real challenge. Whether or not you are responsible for anyone but yourself, I bet you can identify. No matter how busy you are though, if you decide that you are a priority, you will find 5 minutes in your day for yourself. 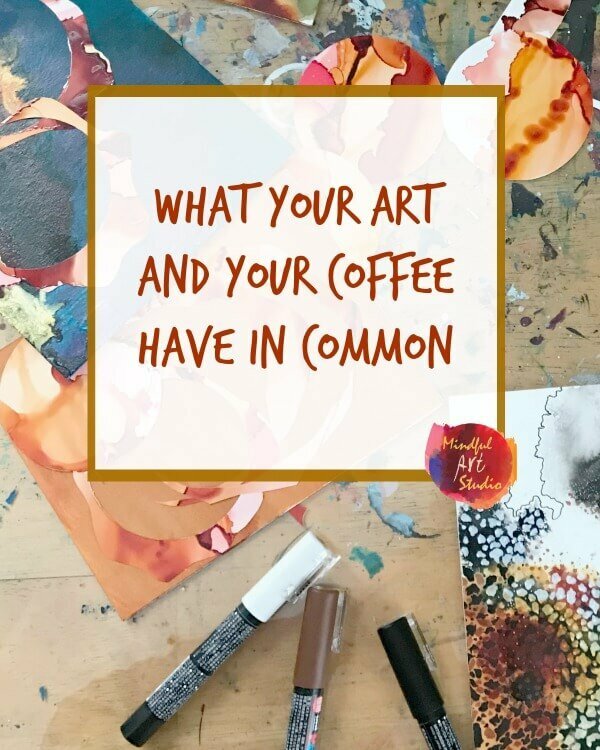 In the waiting room at the doctor’s office, during the last five minutes of lunch, or while your kids are doing crafts, you could potentially be doing art. Whether or not you feel you have art “talent,” you can the simple self-care cards these women made. 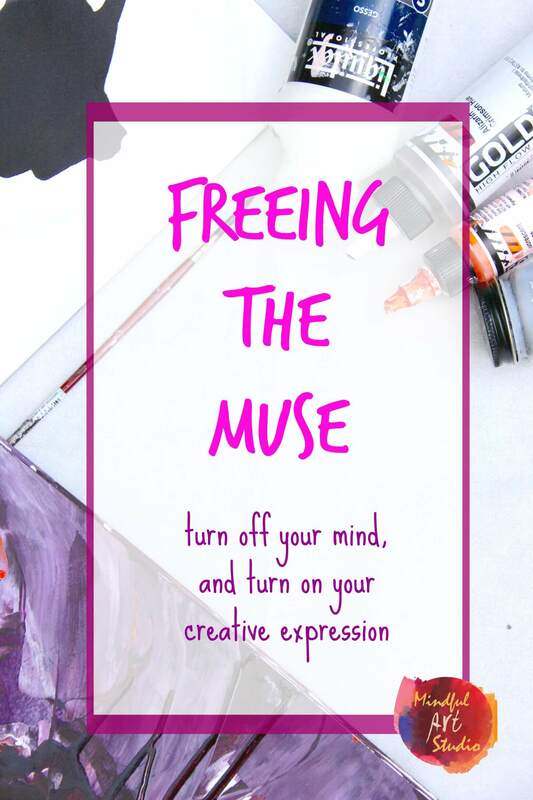 In the process of making art, you can release stress, clear your mind, and hopefully surprise yourself with your creativity. Self-care cards are a great way to get creative in short bursts. 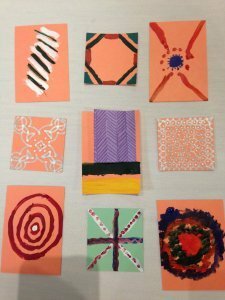 Using 2×3 inch rectangles of card stock, I showed the women how to use easy repetitive patterns, blocks of color, and layering paper for simple, but beautiful pieces. (See my samples below, as well as the links.) 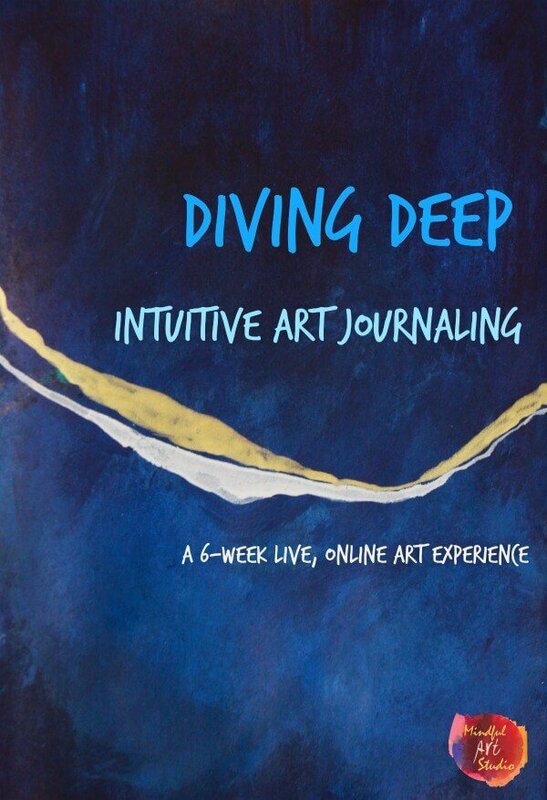 There is almost always some initial hesitation and anxiety when people are not accustomed to making art, and this workshop was no different. But once everyone got going, the art took on a life of its own and it was hard to get them to stop! Most people did numerous five-minute pieces over the hour. 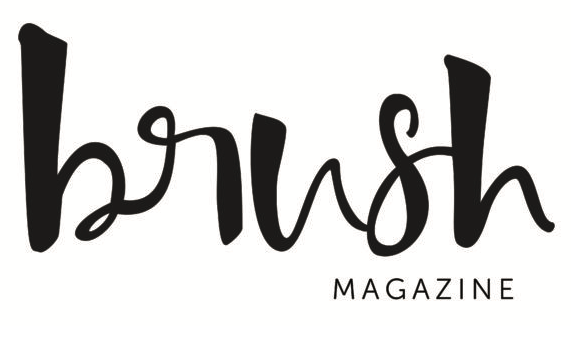 Whenever I work with a new group or client, I am always inspired by people’s courage and creativity. 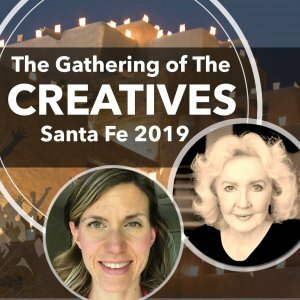 I hope you are inspired by their work and their courage to create too. 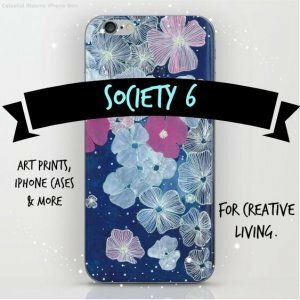 How Can You Make Art on the Go? 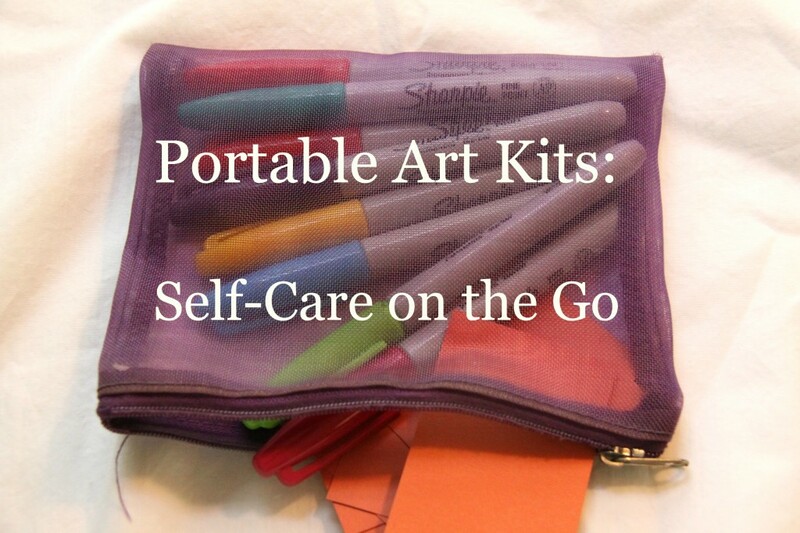 If you like the idea of using art for self-care on the go, consider creating and carrying a little portable art kit. 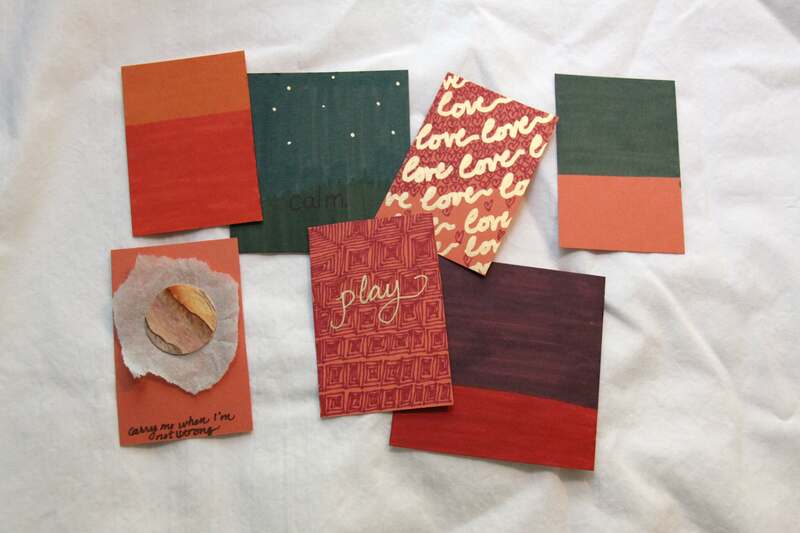 With simple materials, you can make your own self-care cards anytime. 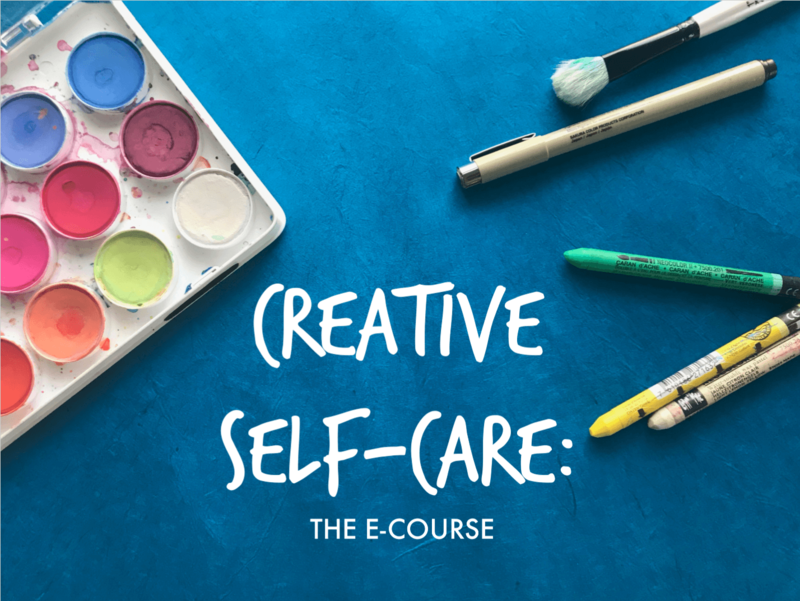 Use only lines, colors, and images, or incorporate positive messages, quotes, or self-care reminders. 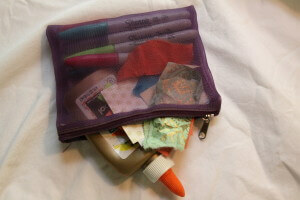 What’s in a Portable Art Kit? Pens, colored sharpies, and/or metallic paint markers – the metallic ones are so fun! 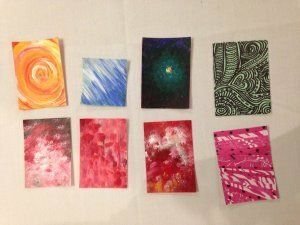 What Can You Do with Your Self-Care Cards? 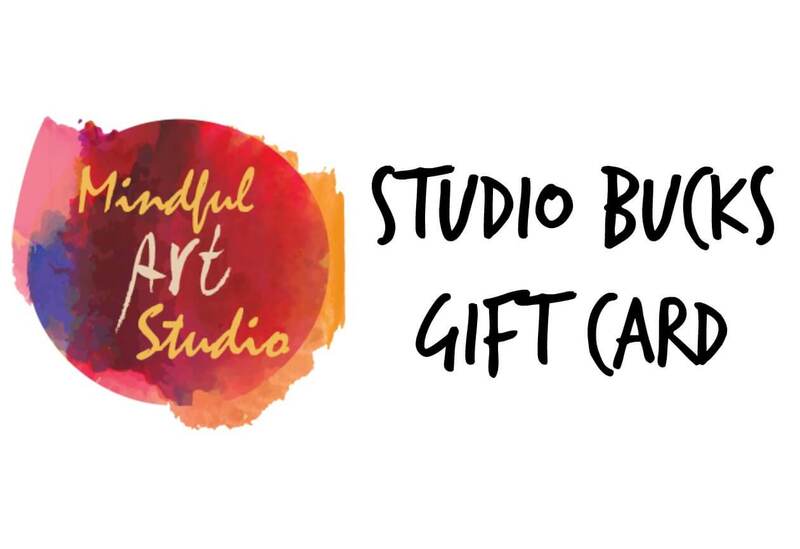 Once you have a collection of self-care cards, you may want to create a larger piece with them. 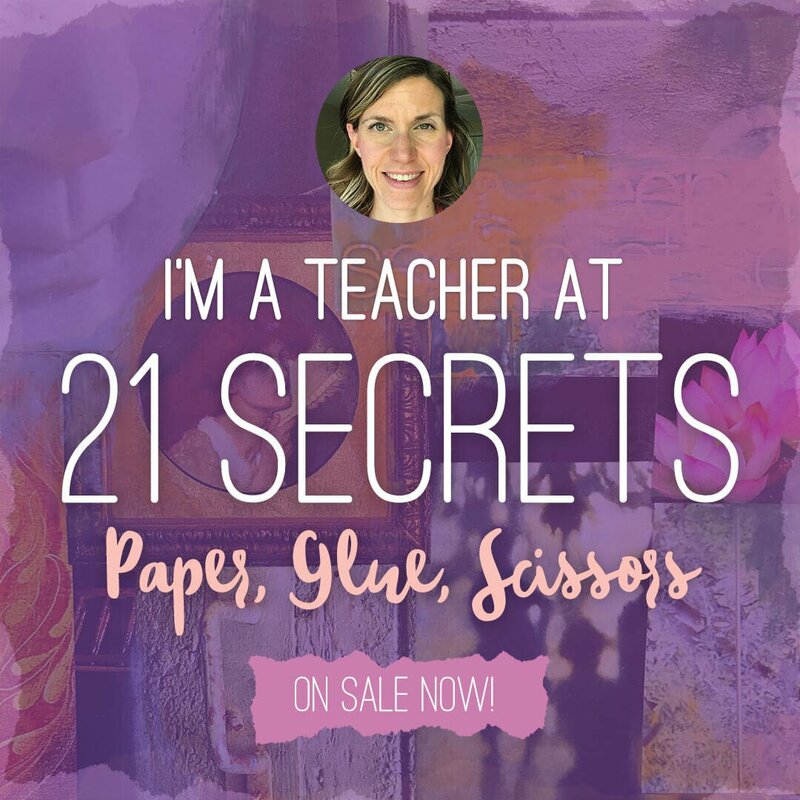 You might decorate a box with special papers, keep them inside, and look at them whenever you need a lift. You also might bind them into a small book. Just punch a hole in the corner of each card and then tie them together with ribbon. You might also create a self-care mobile, like the one pictured here. 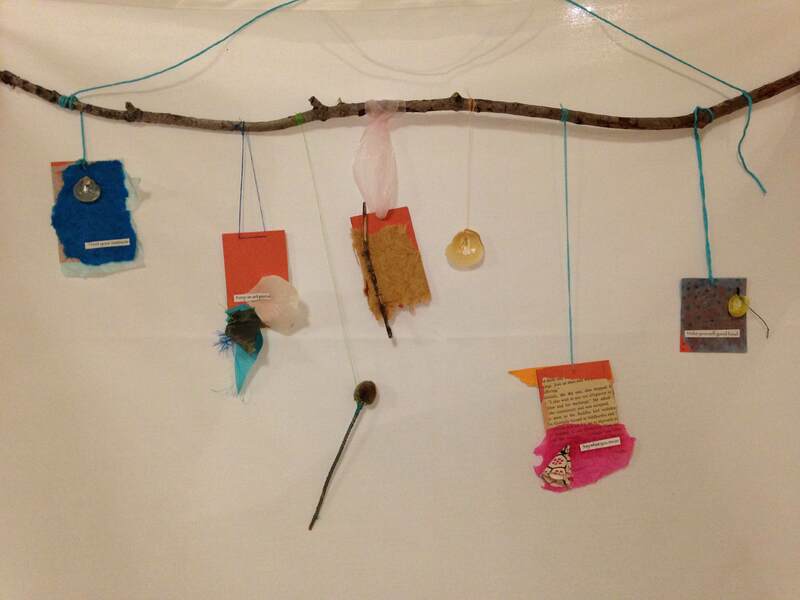 I used not only markers, paper, and paint, but also incorporated natural materials, scraps of cloth, thread, and string. I used a needle to poke a hole in each card, and tied them to a stick with a piece of string. 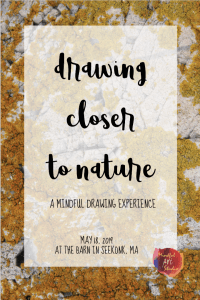 This was their 2nd Annual CARE conference, (Connecting and Advocating Respite for Everyone) held in Marlborough, MA on Friday, May 9th. 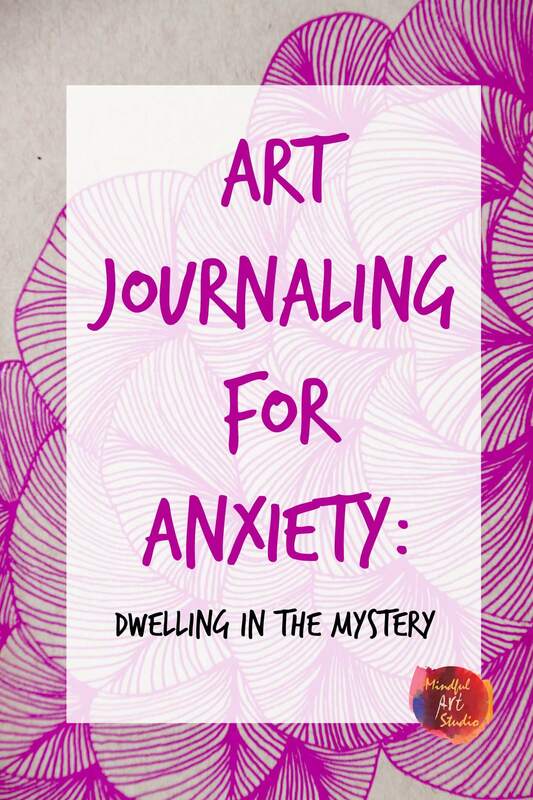 How do you squeeze self-care and time for art into your day, your week, or your month? 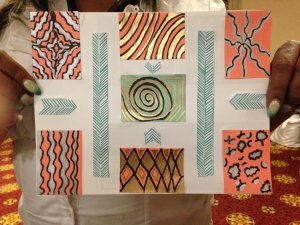 What are your self-care challenges? 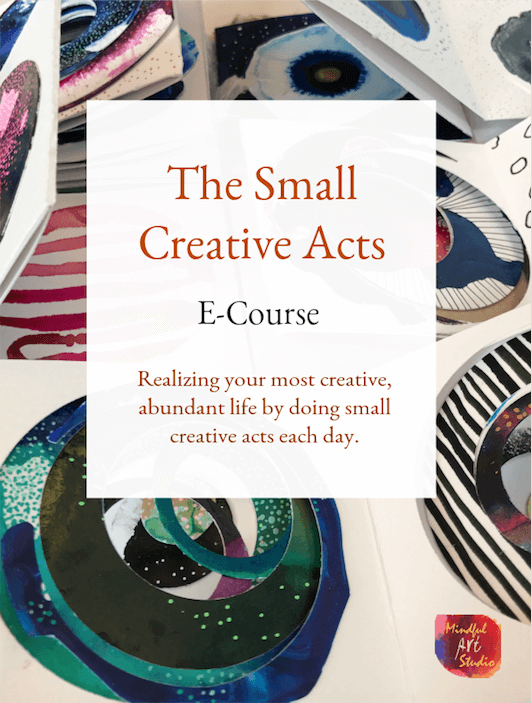 What’s the smallest thing you could change in terms of your self-care, and how could you implement it? Do you have a portable art kit? Where and when do you use it?